Over the past year or so I’ve been neglecting this blog in favor of editing and publishing Chasing Nonconformity. Now that it’s finally done and out there for the world to see, it’s time to get this blog back up to snuff! Monday is Musings With Michelle day. 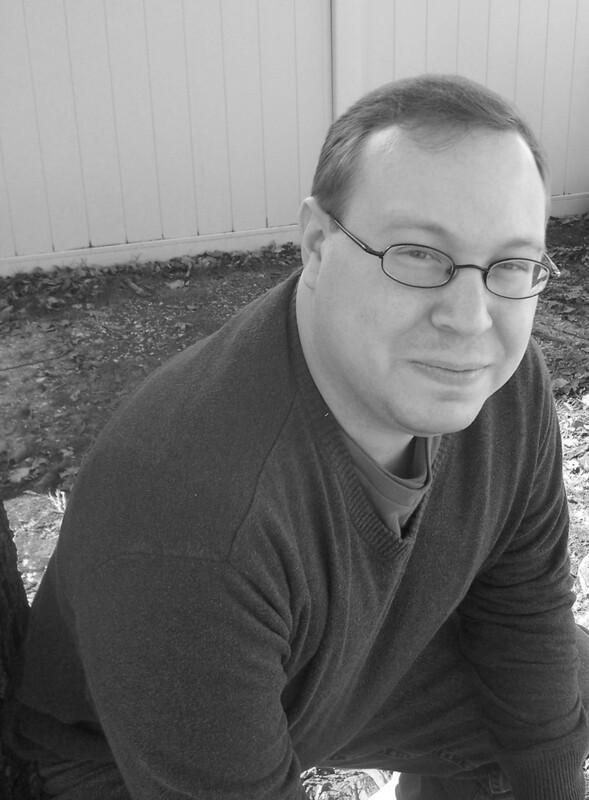 This is my chance to chat about my works in progress, share fun backstory about my characters, ramble on about my favorite childhood book series, rant about horrible book-to-movie adaptations, etc. Wednesday is Writing Prompt day. I’ll post a prompt and then … write about it. Yeah, that one was pretty obvious. 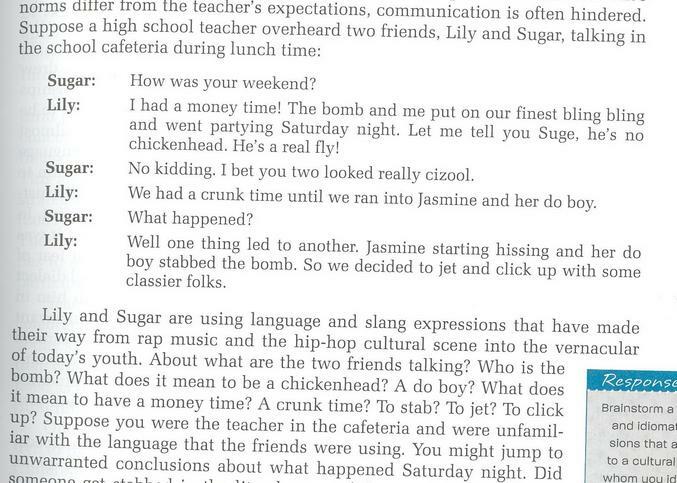 Or I might participate in another blogger’s writing prompt. Either way, feel free to join in if you’re inspired by the prompt. Friday is How To day. Some of the How To’s will be actually helpful and provide valuable insight into writing, editing, or just life in general. Some of the How To’s will be silly. You’ll have to drop by and find out which is which. That just about wraps it up! Check in tomorrow for the first Writing Prompt Wednesday, hop over to Amazon and grab Chasing Nonconformity if you haven’t yet, and above all, stay awesome! Look, if you had Mom’s spaghetti, would you capture it, or just let it slip? 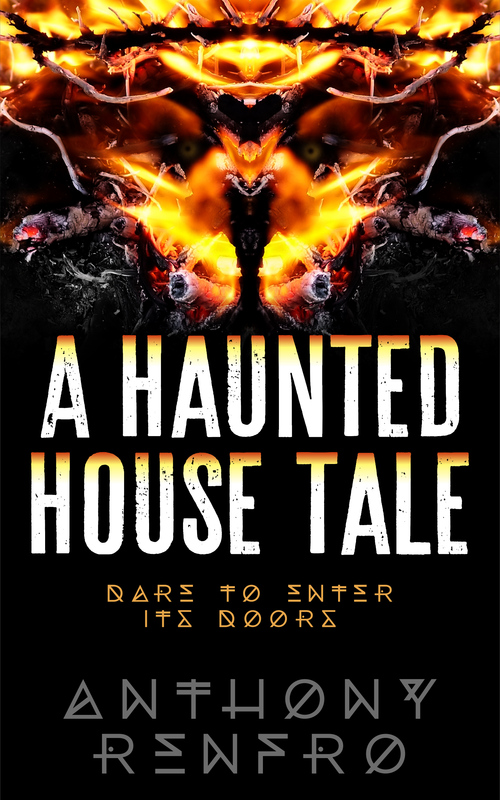 Fellow self-pubbed author Anthony Renfro has a shiny new cover for his short story A Haunted House Tale. Check out the cover below — and also check out the story itself, because it’s free to download Friday and Saturday (May 29/30). This short story is about five students on Halloween night who discover the secrets and terrors of the town’s most infamous haunted house. Will they live to see the morning? The wall behind him turned into a giant mouth with sharp crooked wooden gnashing teeth covered in dried stained blood. Two plaster arms blew out of the wall with hands on the ends of these arms. These wooden hands with rusty nails for fingernails grabbed him as he tried to run away. The rusty nails implanted themselves into his body squirting blood out of him like someone squeezing a tomato too tight. He was stuck, couldn’t move, as he struggled to get free. The plaster arms picked him up and tossed him into the mouth. He was chewed up, and quickly consumed, lost somewhere inside the fabric of the wall. 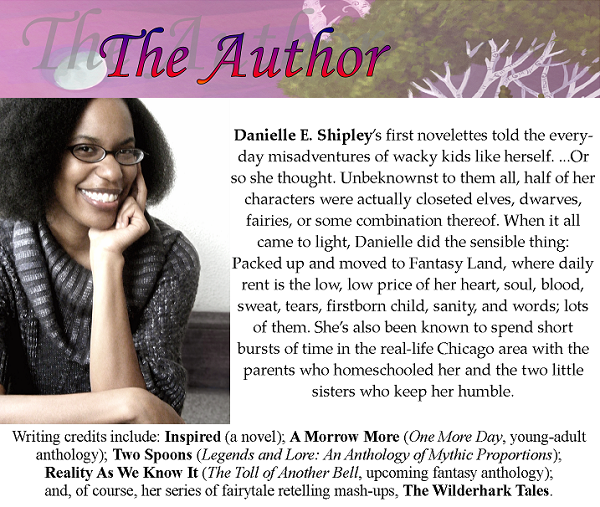 Blog Hop for Danielle E. Shipley’s New Novella — The Sun’s Rival! 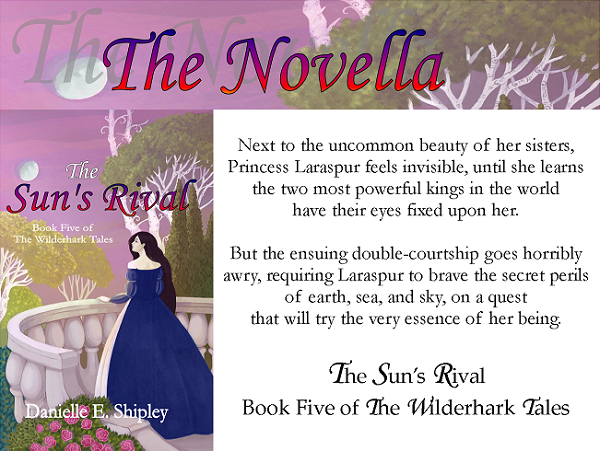 Today I’m happy to be a part of Danielle E. Shipley’s blog hop to promote her new novella, The Sun’s Rival. 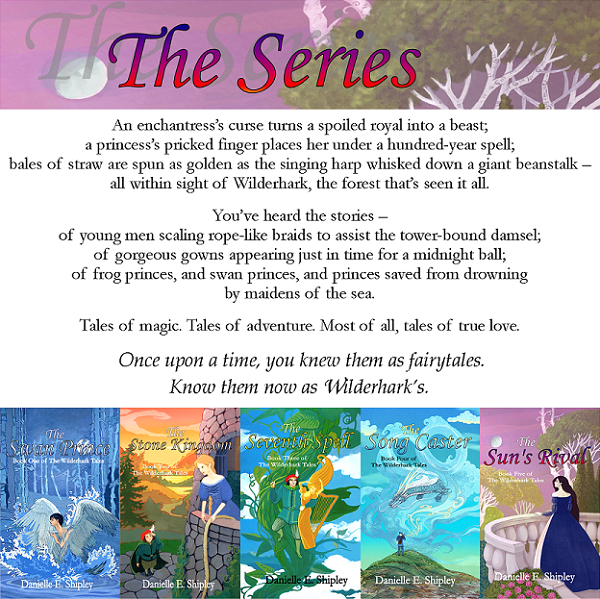 This is Book Five of the Wilderhark Tales — and having read several others in the series, I can tell you they’re a quick, fun, romantic read. So check it out! Danielle’s running a Rafflecopter giveaway — click the image below to access it! Giveaway time! My short story hit 500 downloads! 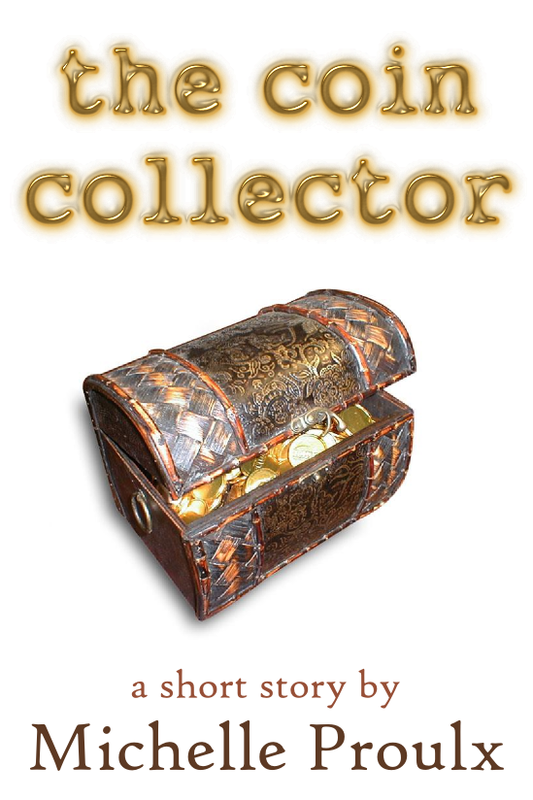 I’m psyched to announce my silly little short story, The Coin Collector, has officially hit 500 downloads on Smashwords! Woo! To commemorate this glorious occasion, I’m going to hold a little giveaway. It’s super easy, and the prizes are super cute. Remember how a few months ago I mentioned I’d printed out my short story in booklets to give away at street festivals? 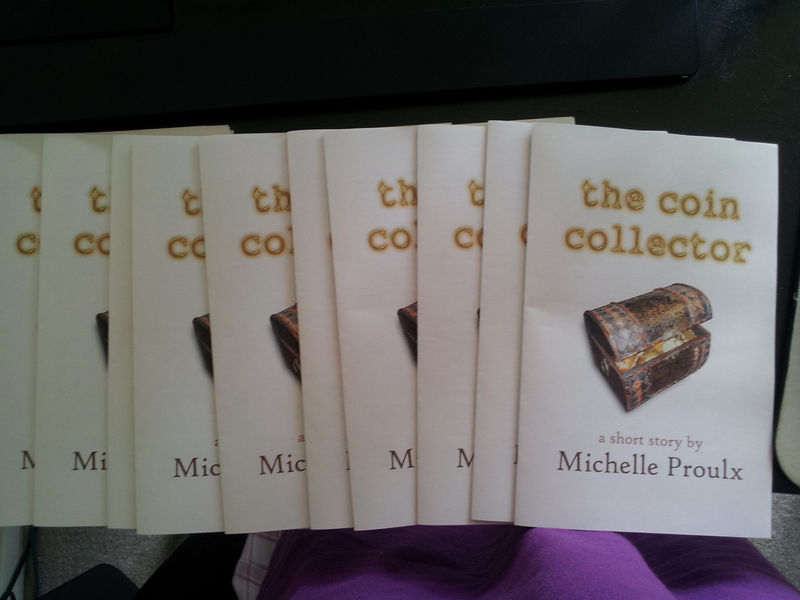 The prizes for this giveaway are the left-over short story booklets! That’s right, folks — for the low, low price of leaving a comment on this post (in which you can say literally anything you want), you will be entered into the running to win a super exclusive print copy of The Coin Collector, signed by yours truly! I’m going to give away at least three booklets, and possibly more if I get a lot of comments (come on, guys, you can do it! ), so get commenting! What can I win? An exclusive print copy of The Coin Collector, a hilarious short story signed by the author herself! That’s all for today, folks. Good luck! I’m Moving to Nova Scotia! 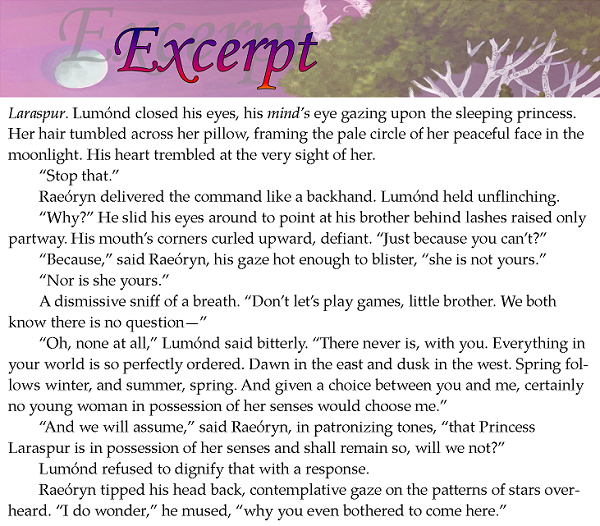 During my mini vacation I will be editing Chasing Nonconformity — hopefully to finally get the next draft finished and ready for some beta reading. No promises, though. Still, that’s the plan. So I wish everyone a happy end of August, and I’ll check back in once I’m safely on the East Coast! And the winners are …! Remember that giveaway I started a month ago? Well, it’s finally finished, and it’s time to reveal the winners! Congratulations!!! Send me your address, and I’ll send you your prize! I’ll be contacting the winners individually, but if you’re a winner and you happen to read this post, feel free to email me at michellishelli@gmail.com with your preferred prize. Thanks to everyone for participating!!! Furthermore, you say, why didn’t you build on eight? Oh god it’s all my fault! I’m rolling in the sheep! Why won’t you trade with me, can’t you hear me sigh? 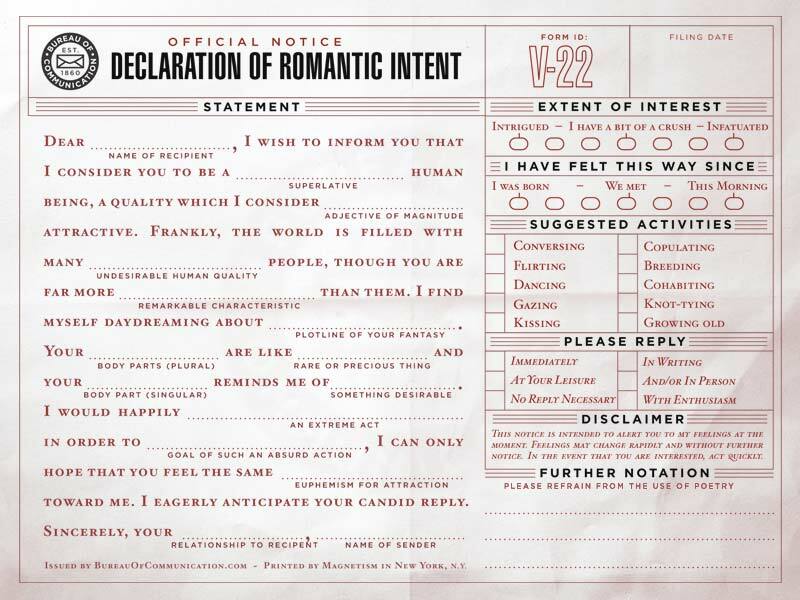 Thank you kindly for your attention. Feel free to sing this at every opportunity, including on crowded trains and subways. 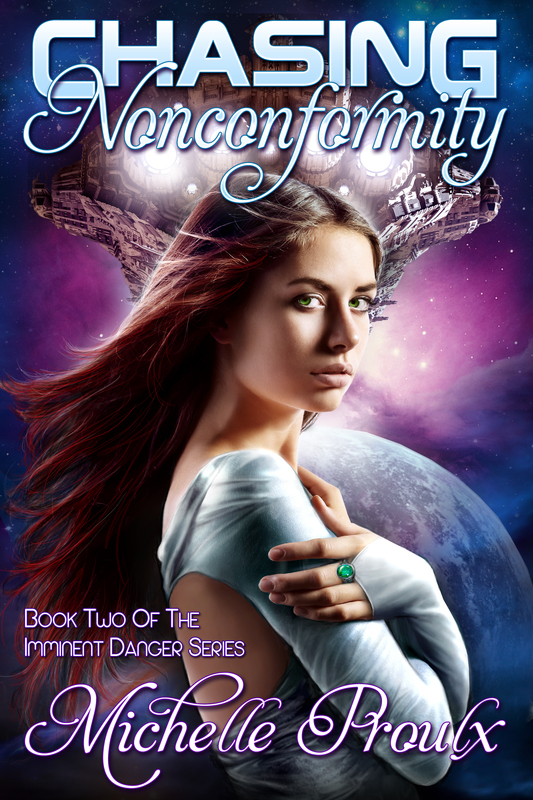 There’s still time to enter and win a free, signed copy of my debut novel, Imminent Danger And How to Fly Straight into It! Click here to check out the guidelines, and don’t forget that you’re welcome to enter as many times as you like.